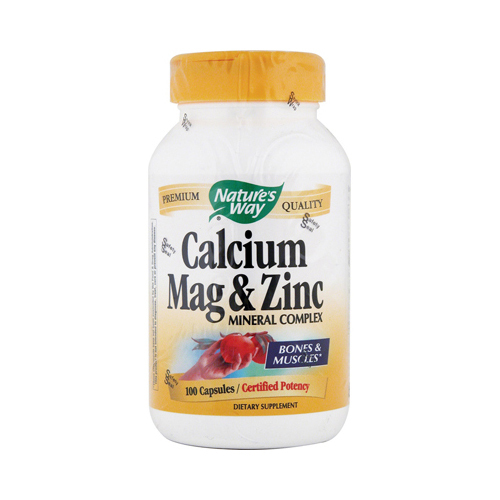 Calcium and Magnesium are essential for healthy bones teeth and muscle function. Zinc is essential for cellular reproduction which is the process of growth and repair. Advanced chelate forms are included for optimal absorption in the body.